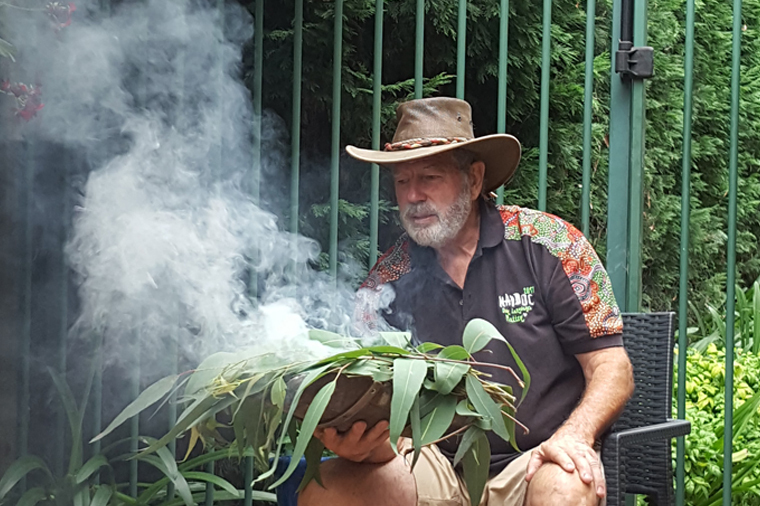 Our Regis residents’, staff, resident families, volunteers and local communities celebrated the festive season with eclectic Christmas events held at Regis facilities across Australia. Our amazing lifestyle staff organised Christmas themed parties, community events, carols as well as special trips to visit Christmas light spectaculars, much to the delight of residents. In Victoria, Regis Cranbourne hosted a vibrant community Twilight Market on 2 December with over 40 stalls bringing residents and community together. 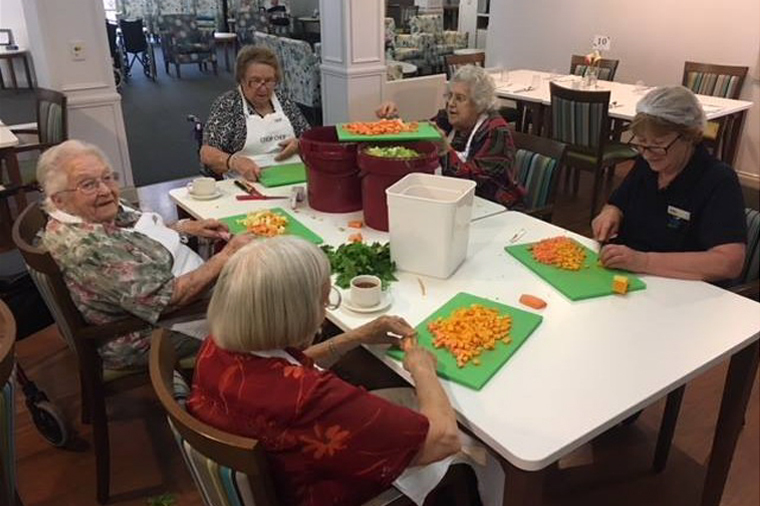 While at Regis Armadale our residents and staff focused on a special Christmas cause, raising funds for a local charity ‘Very Special Kids of Malvern’ at their annual Christmas Market on 15 December. Special trips were organised for residents who love Christmas lights at Regis Gatton (QLD) and Regis The Gap (QLD) with residents, volunteers and staff from Regis Gatton visiting Toowoomba’s Winter Wonderland spectacular. 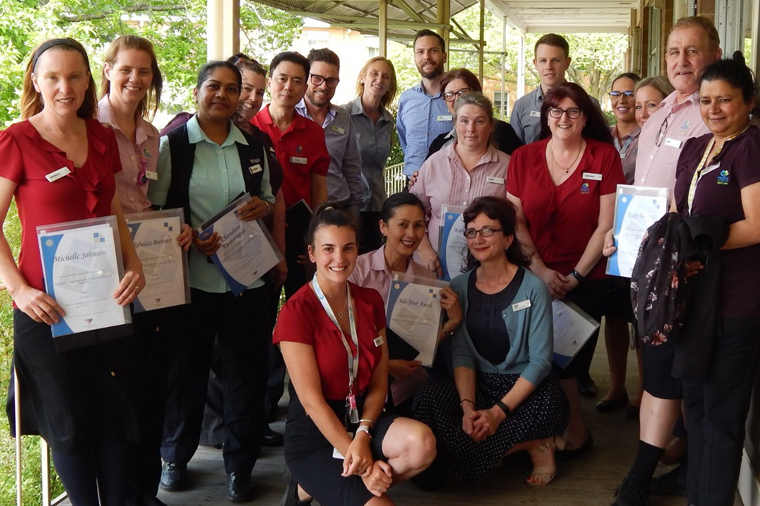 Here’s a glimpse of a few Christmas celebrations at our Regis facilities across Australia. 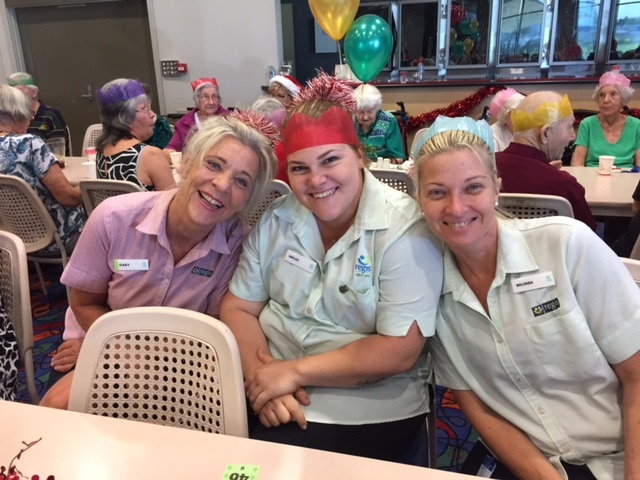 Regis Aged Care wishes all our residents and their families a happy and safe Christmas. 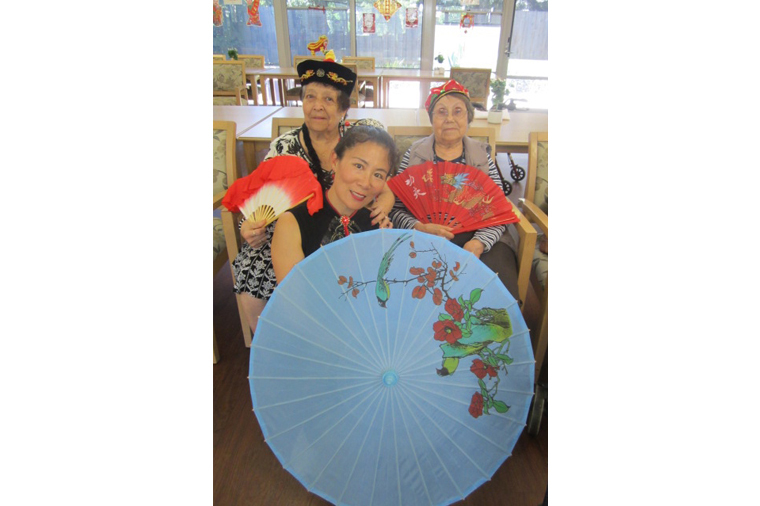 Residents and family from Regis Blackburn enjoy the holidays. 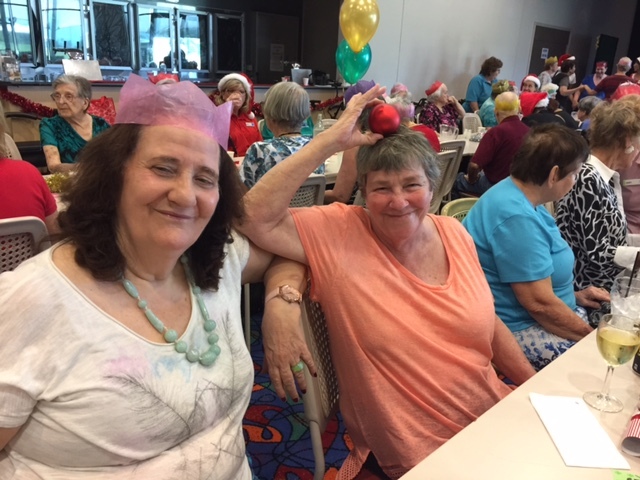 Regis Redlynch residents and family celebrate at a Christmas lunch. Our amazing staff celebrate with residents at Regis Redlynch.